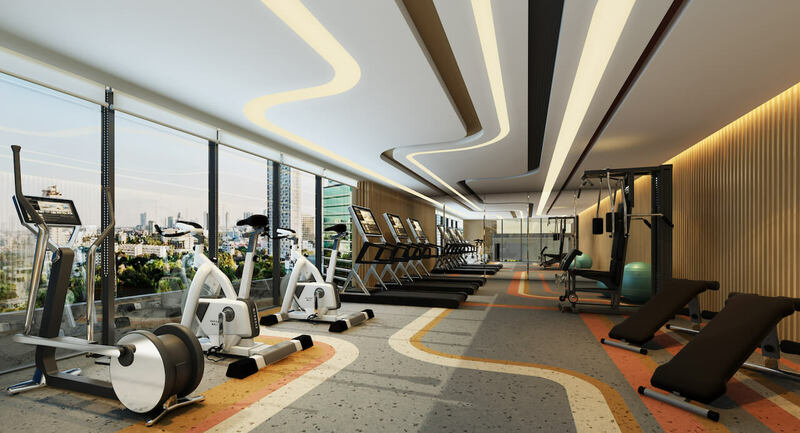 Amie Sukhumvit 26 is a unique boutique residence in Bangkok’s famous district of Phrom Phong (The Emporium Shopping District), in Sukhumvit Road - Bangkok. 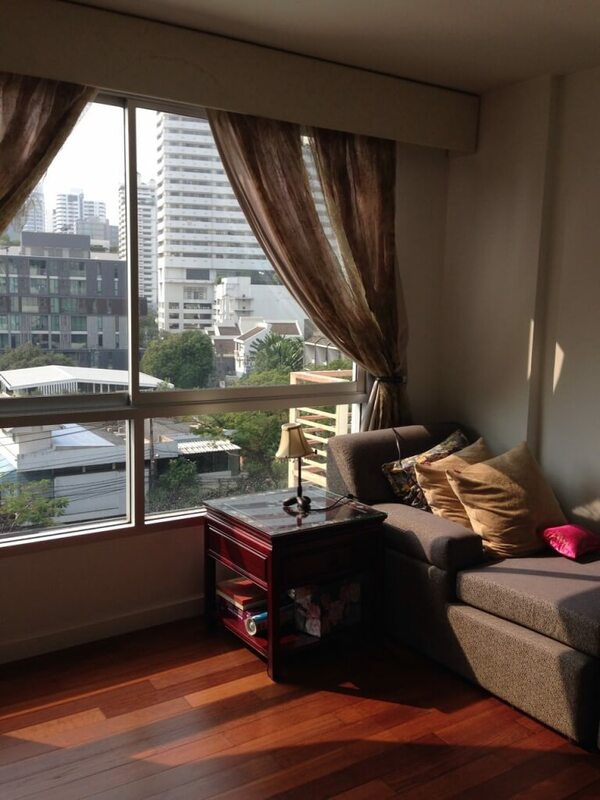 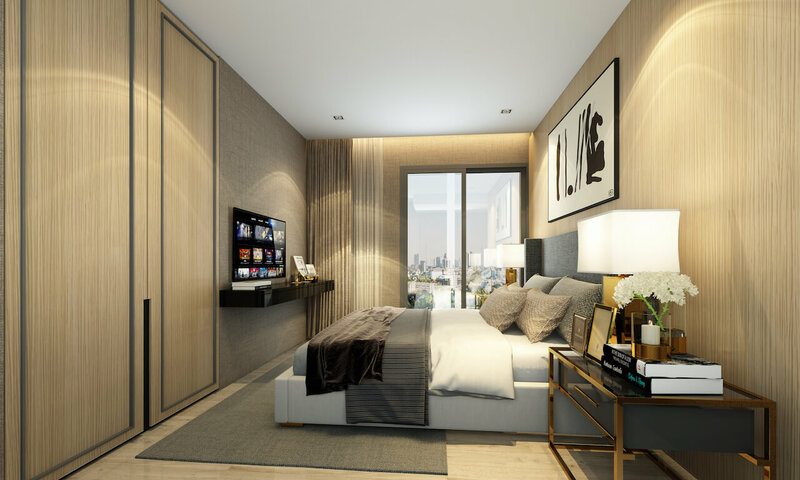 The Emporium Mall, Emquartier Mall and Phrom Phong BTS station are all nearby but Amie Sukhumvit 26 is nestled in a tranquil part of Sukhumvit Soi 26 ideal for living yet a short distance from all your lifestyle needs. 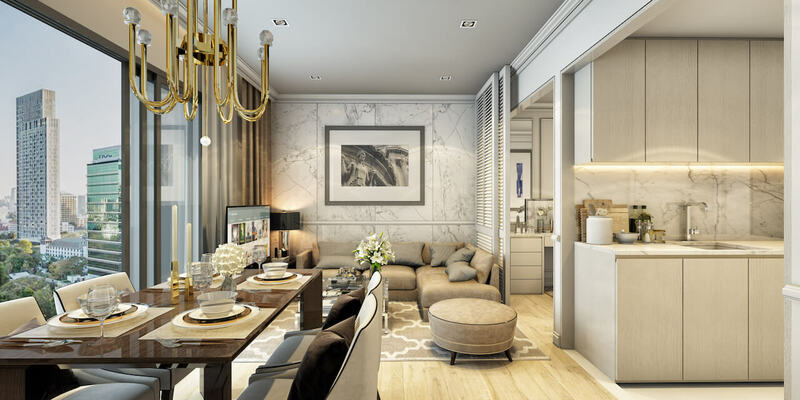 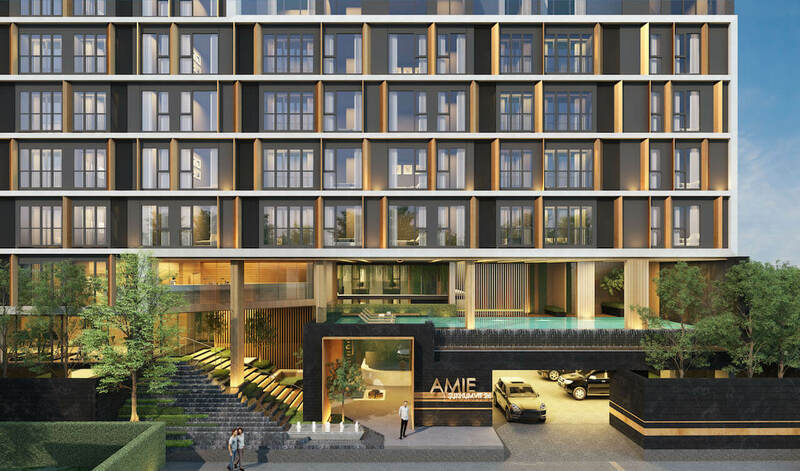 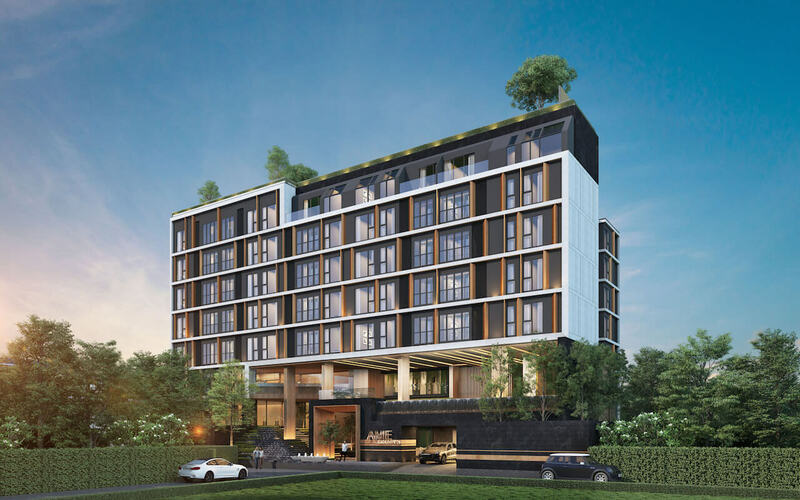 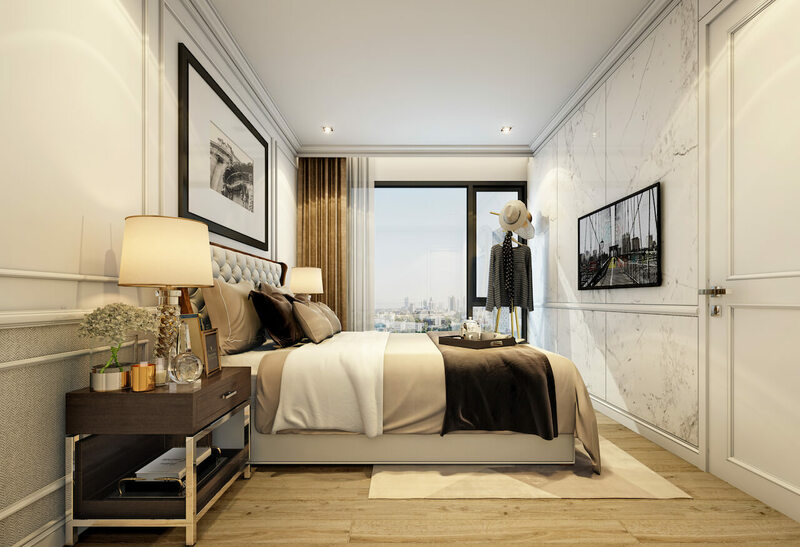 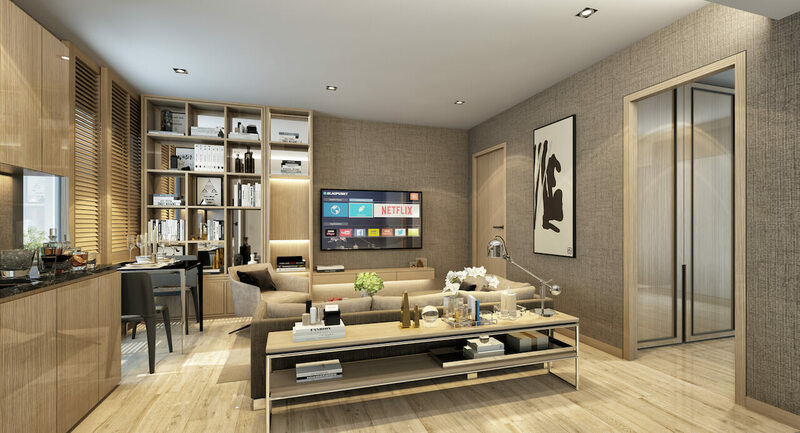 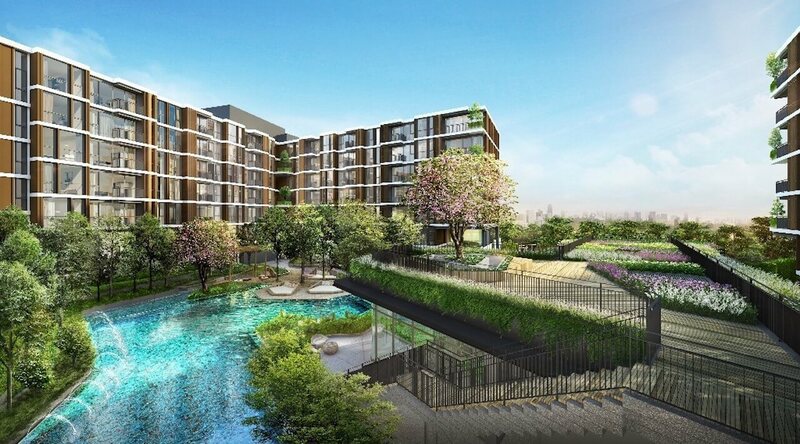 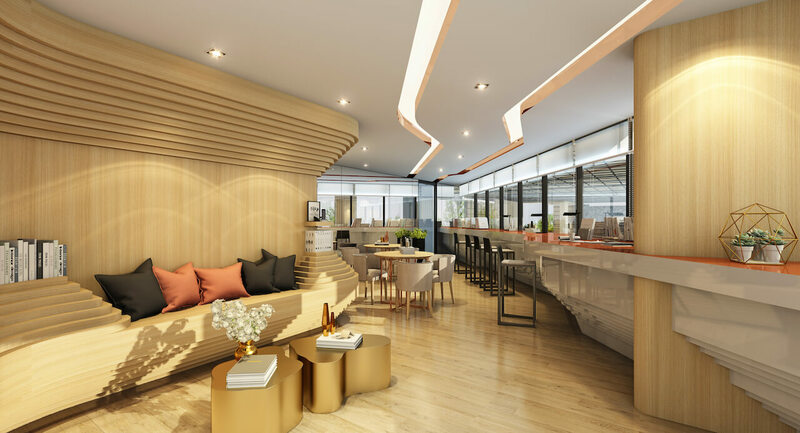 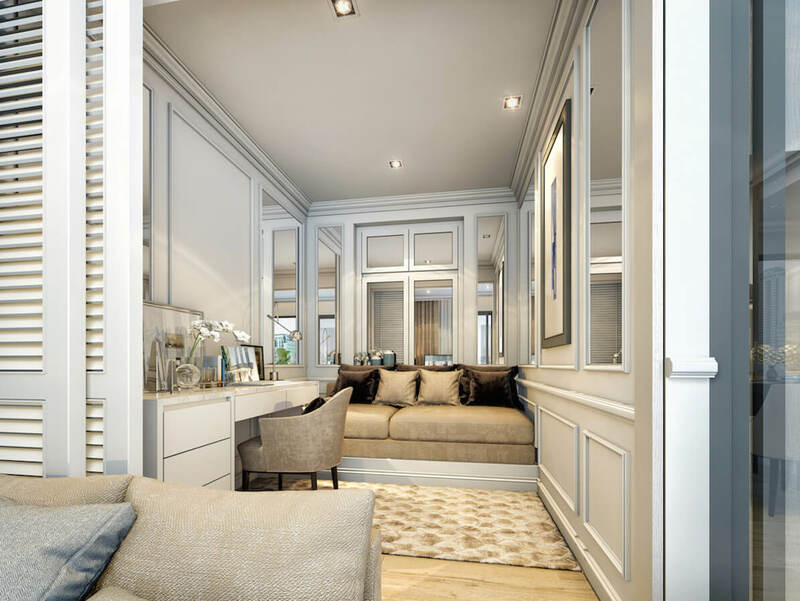 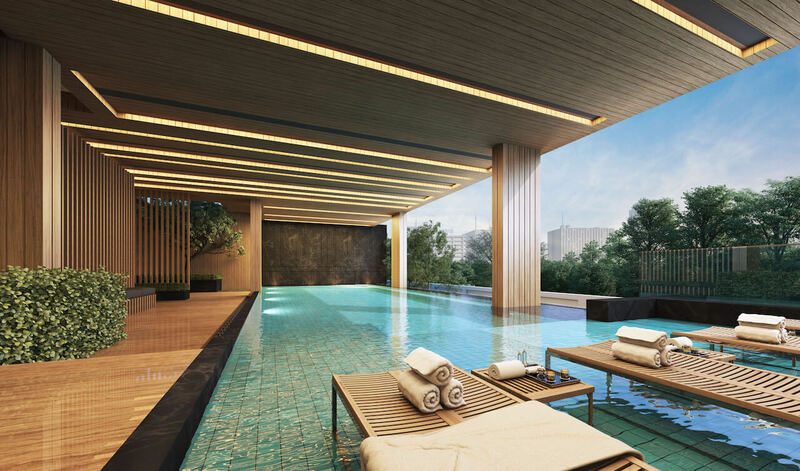 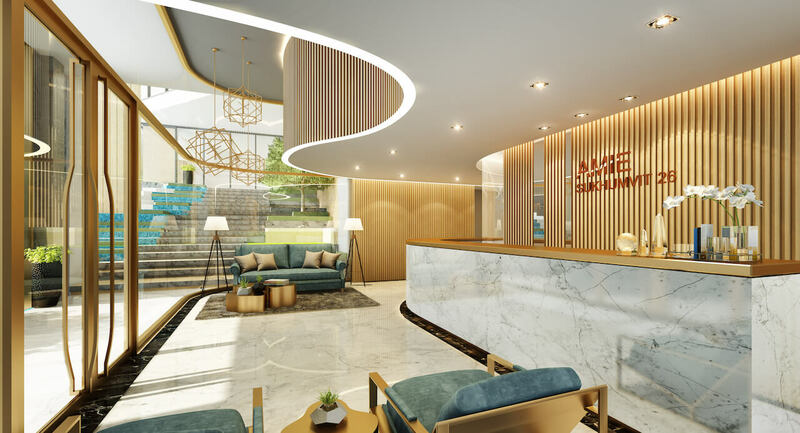 Amie Sukhumvit 26 is built with the city mall worker in mind where there is demand for new residences in the area catering for the workers of the many international brands and franchises here. 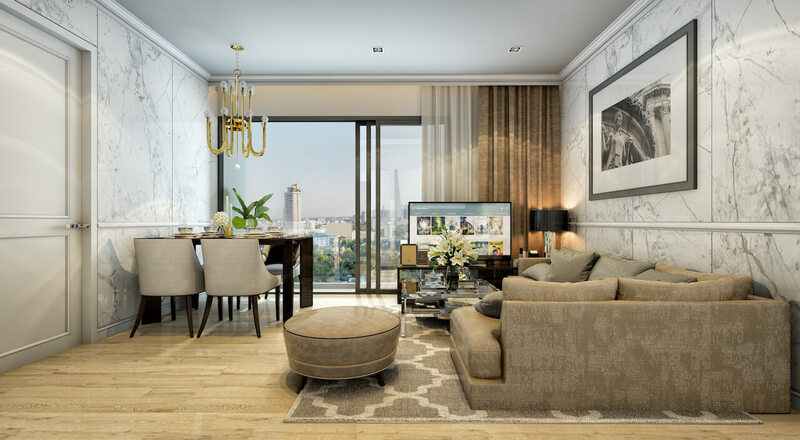 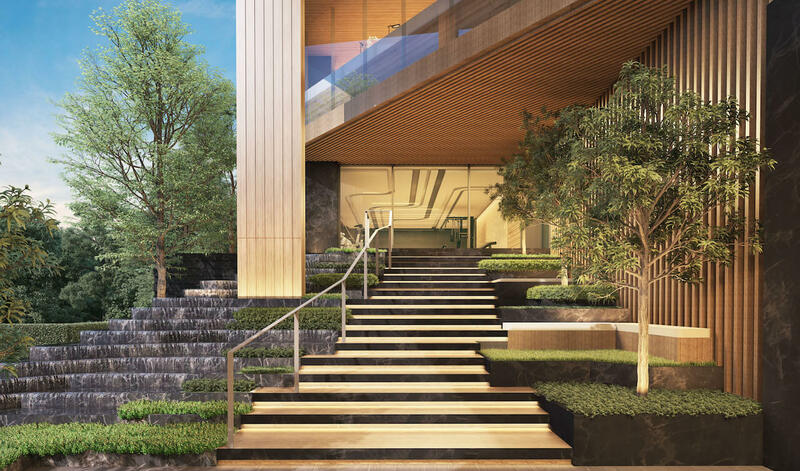 This residence features just 100 residential units over 8 floors and innovative amenities for a premium lifestyle, these include: 4 Step Security System and Unicor Digital Door Locks, a Digital Concierge Service for bill payments / food delivery / taxi / grocery shopping and more. 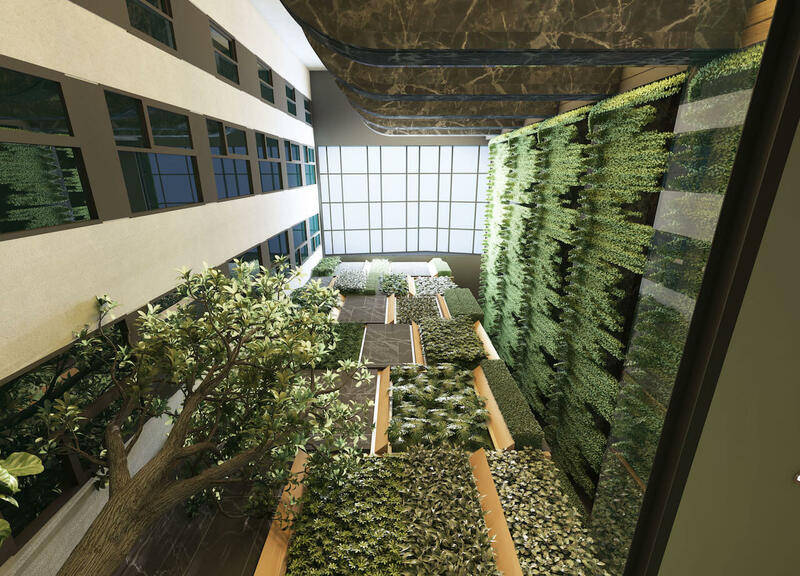 There is a Swimming Pool and Fitness Centre on the 2nd Floor and a Rooftop Sky Garden.